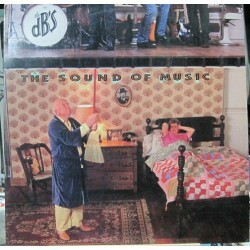 The Db´s - The Sound Of Music. LP 12" Editado Por El Sello I.R.S. 1987 U.S.A.